Virtual reality (VR) is a computer technology that uses Virtual reality headsets, sometimes in combination with physical spaces or multi-projected environments, to generate realistic images, sounds and other sensations that simulate a user’s physical presence in a virtual or imaginary environment. A person using virtual reality equipment is able to “look around” the artificial world, and with high quality VR move about in it and interact with virtual features or items. VR headsets are head-mounted goggles with a screen in front of the eyes. Programs may include audio and sounds through speakers or headphones. Augmented reality (AR) is a live direct or indirect view of a physical, real-world environment whose elements are “augmented” by computer-generated sensory input such as sound, video, graphics or GPS data. It is related to a more general concept called computer-mediated reality, in which a view of reality is modified (possibly even diminished rather than augmented) by a computer. 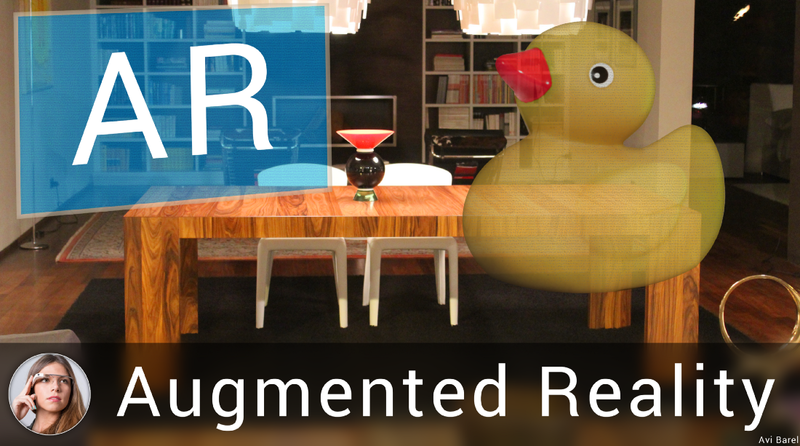 Augmented reality enhances one’s current perception of reality, whereas in contrast, virtual realityreplaces the real world with a simulated one.Augmentation techniques are typically performed in real time and in semantic context with environmental elements, such as overlaying supplemental information like scores over a live video feed of a sporting event. 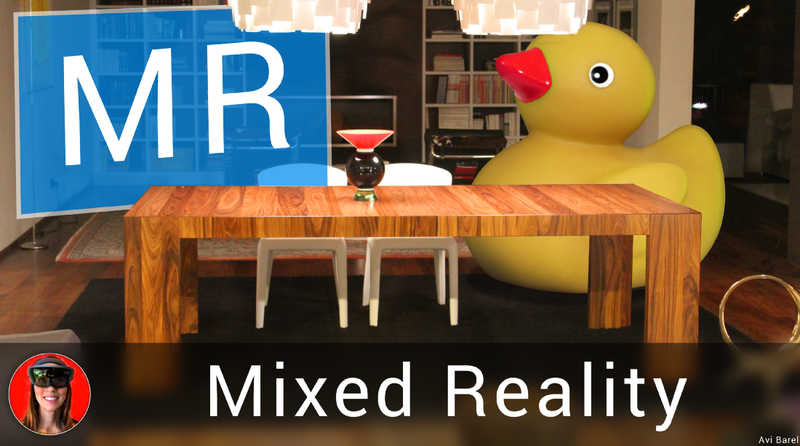 Mixed reality (MR), sometimes referred to as hybrid reality, is the merging of real and virtual worlds to produce new environments and visualizations where physical and digital objects co-exist and interact in real time. 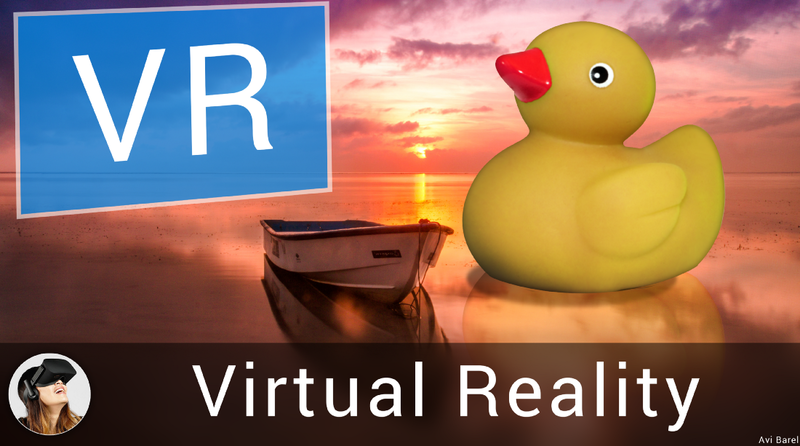 Mixed reality takes place not only in the physical world or the virtual world, but is a mix of reality and virtual reality, encompassing both augmented reality and augmented virtualityvia immersive technology. One Gif to rule them all! Originally published at StartUX by Avi Barel on August 6, 2017. Also available on Medium.